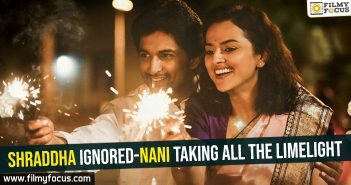 There is no doubt that Nani has a good following in the US as some of his films have been big hits there. 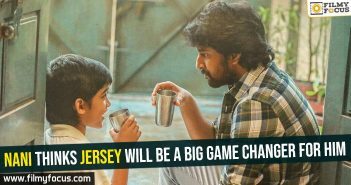 Now, his new film Jersey is ready for a release soon this Friday. The film has been sold for 4 crores in the US market. That means the film needs to at least get 2 million to be in a safe zone. 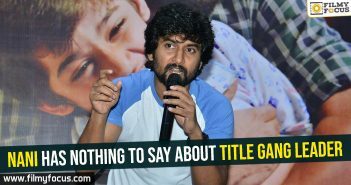 If the film reaches that target it will be a first for Nani. 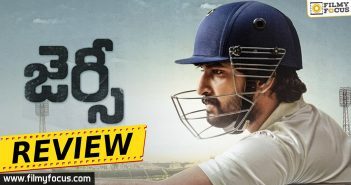 The trailer looks solid and there is a great expectation on the film as Nani is playing an aging cricketer for the first time in his life. Shraddha Srinath is his wife and she also has a meaty role.